The Grafton Heritage Partnership invites you to support this extraordinary effort. Help us preserve some of the natural and human traces of our past that remind us and our children of who we are and where we came from. Help us show what kind of enduring legacy one generation can leave for another. 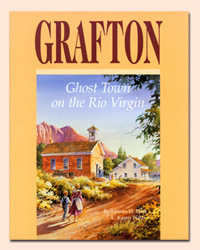 Ask anyone who lives in Zion Canyon , what Grafton means to them, and you will get a flow of inspiring and heartfelt answers. 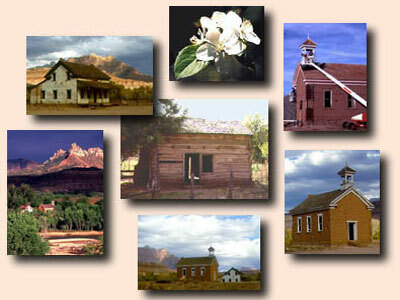 First settled in 1859, Grafton inspires visitors today with its historic homes, its green pastures and orchards, as well as its stunning scenic beauty on the banks of the Virgin River. 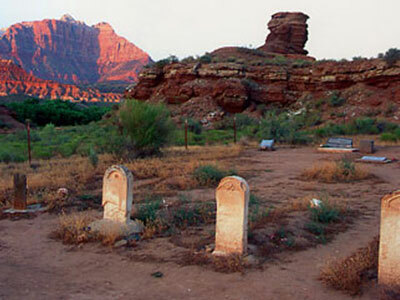 Set in the midst of world-famous Zion National Park, the remains of the once-bustling Grafton now stand as a ghost town in honor of the hard work that so characterized the early settlers. 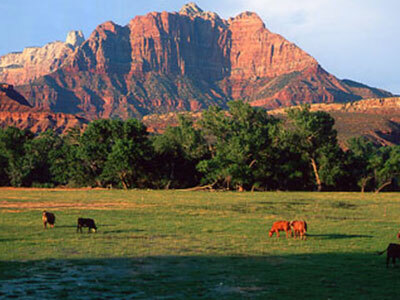 Grafton’s overwhelming beauty was not lost on Hollywood scenes in at least three movies, including Butch Cassidy and the Sundance Kid, starring Robert Redford and Paul Newman, were filmed at the site in 1969.